Product prices and availability are accurate as of 2019-04-10 03:58:50 EDT and are subject to change. Any price and availability information displayed on http://www.amazon.com/ at the time of purchase will apply to the purchase of this product. 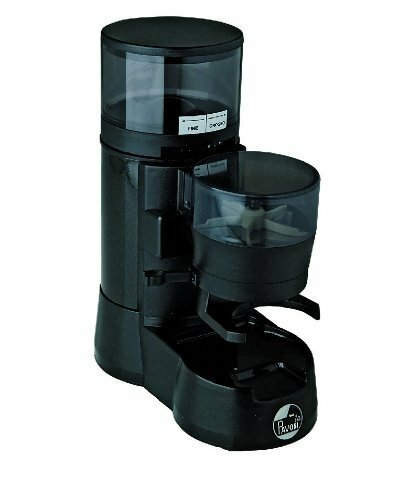 The La Pavoni Jolly Grinder doser style in black is suitable for home or commercial use. 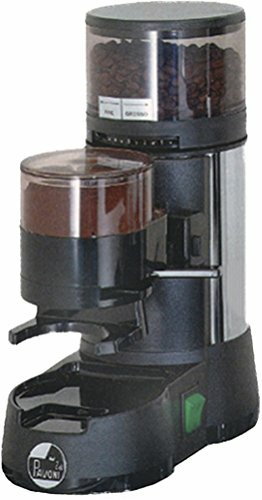 This Jolly grinder has multiple grind settings, internal tempered steel conical burr grinders, and an easy to clean black metal body. The top hopper can hold 1/2 lb of beans. One year home warranty or 6-month warranty in a commercial setting.